Pete’s In Carnation Saturday Jan 14! Join us at Pete’s in Carnation this Saturday for a full band show, 7PM, no cover, all ages. We love our shows at Pete’s, it’s always a good time. Come have a lovely afternoon/evening in the beer garden at Pete’s in Carnation WA with us this Saturday, all ages, no cover. 6-9PM. Fun times guaranteed. We’re going to have one last party this year in the beer garden at Pete’s In Carnation WA on Saturday Sept 10, 6-9PM, all ages, no cover. Reminder: I’ll be singing songs with Phil (cello) and Mary Ann (vocals) in the beer garden at Pete’s in Carnation later today, 6PM. Enjoy your Saturday afternoon (or get some chores done) and then join us for some live music and delicious food and beer at 6PM, free entry. We love coming out to Pete’s in Carnation WA to sing songs and drink delicious beverages in the garden, join us Saturday July 30, 6PM, no cover, good times guaranteed! 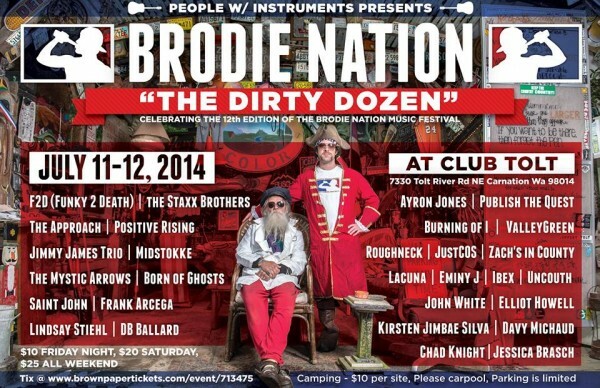 Live At BrodieNation Next Weekend! Tickets – Friday $15, Saturday $25, & All weekend $35. This year has been pretty rad so far, I’ve had over 100 performances and made many new fun fans that have been super lovely to have at the shows. I have today off, but I’ll probably work on the lyrics to a commissioned song that I’ve been composing and should have wrapped up pretty soon. Wed June 17, 5-7PM, Happiest Hour in Seattle, at Bernard’s, 315 Seneca. Free. $2 well drinks, $3.50 draughts. Wed June 17, 8-11PM, Singer Songwriter feature and open stage at The Mix Lounge in Fremont, Seattle. Free. Fri June 19, 8PM, at Mobster Mike’s in Bremerton WA. Also with Traverdan performing. $5. Superb food and drinks. 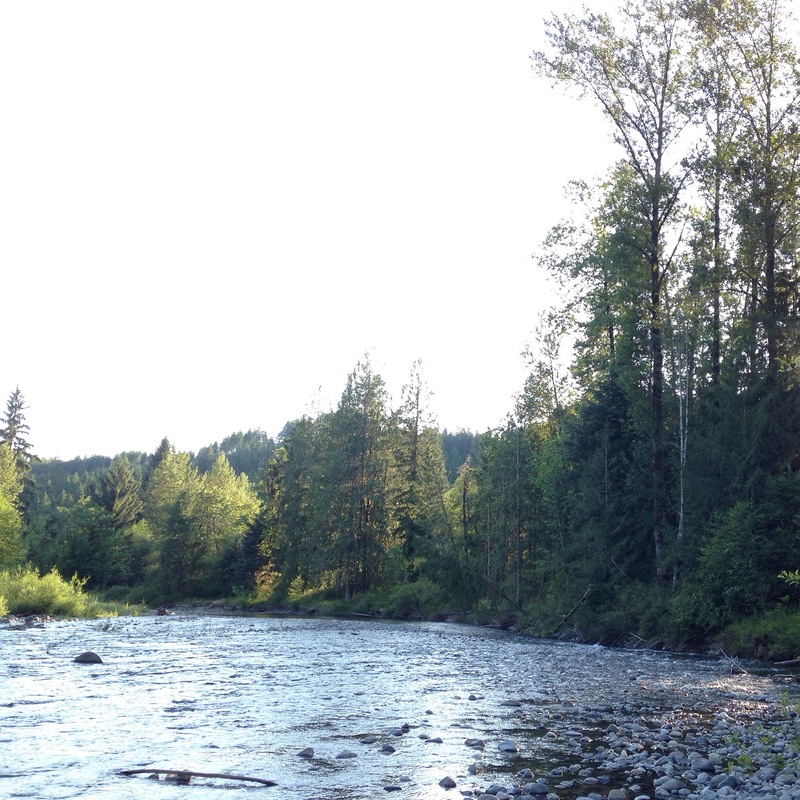 Sat June 20, 3-10PM, at Club Tolt on the Tolt River in Carnation WA for Summer Solstice. $5. Many fun performers all day long! Get your tickets now and we’ll see you by the river! Yesterday I spent the afternoon (and evening!) playing some tunes in the beer garden at Pete’s Bar in Carnation, Washington (population 1823), and it was beautiful. The weather was perfect, the people were so nice and welcoming, the other singers were lovely, and the natural beauty of the area made my day out of the big city relaxing and fun. I need to book a beer garden tour of small towns throughout the world.